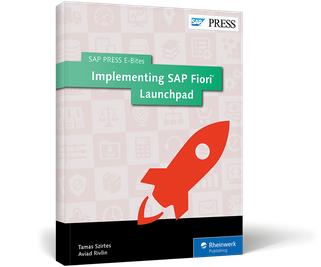 Discover how SAP Fiori Launchpad fits into your existing landscape! 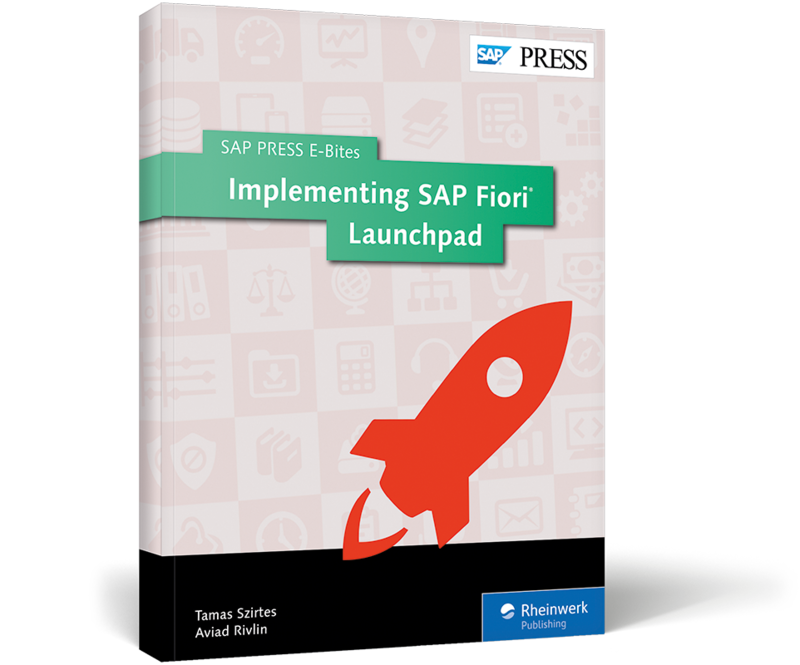 Access your SAP applications from a single location with SAP Fiori launchpad! 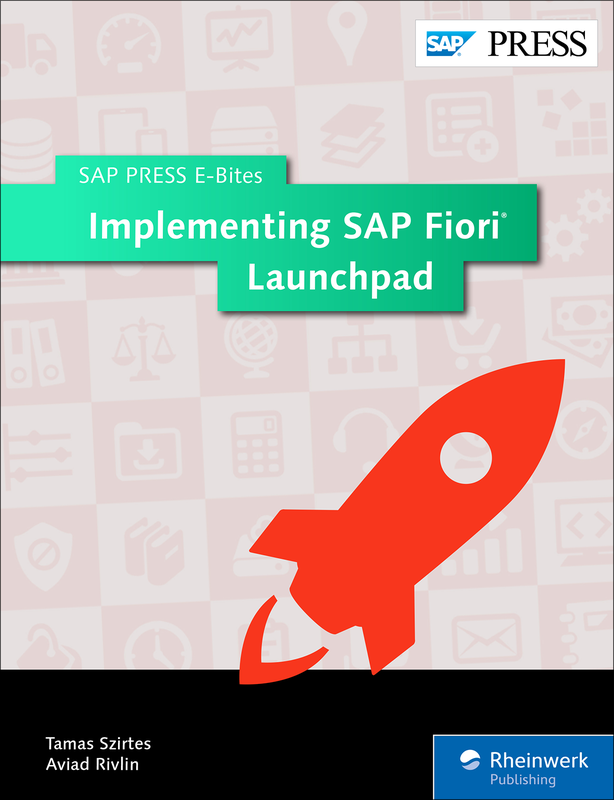 In this E-Bite, you'll learn about architectural options for SAP Fiori launchpad and scenarios for implementation. 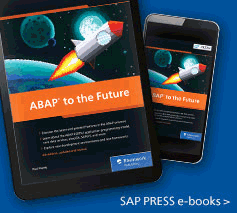 Once you've set the course, find out how to implement on AS ABAP, SAP Enterprise Portal, and SAP HANA Cloud Platform. 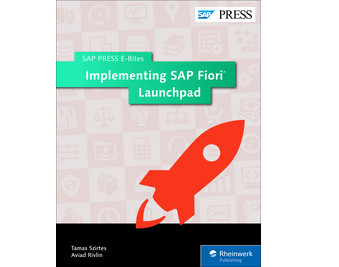 Pioneer your path to SAP Fiori launchpad! Dr. Tamas Szirtes is the director of innovation and technology at SOA People Nederland. 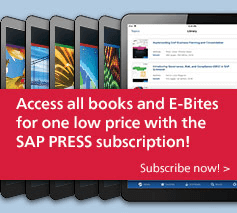 Aviad Rivlin is a director of product management and an SAP Mentor, focusing on user experience and cloud solutions.